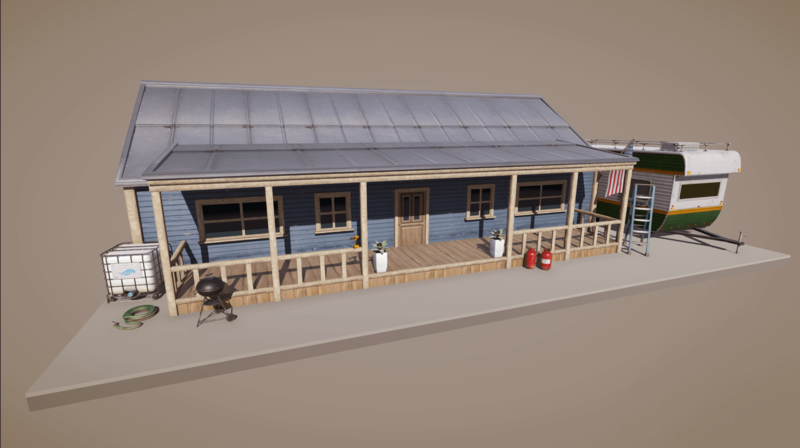 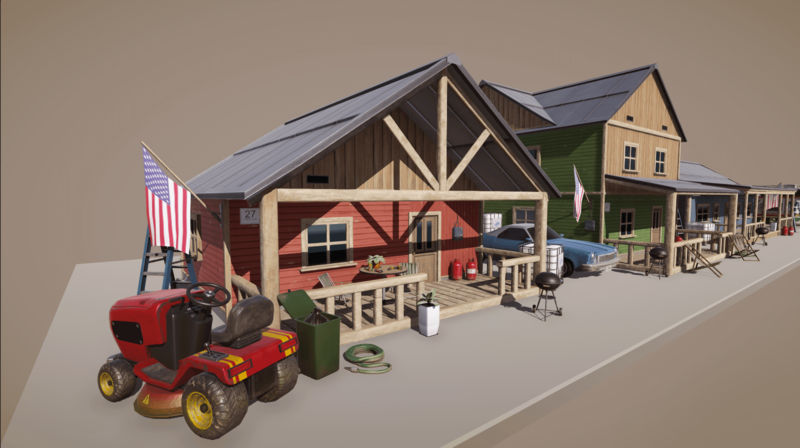 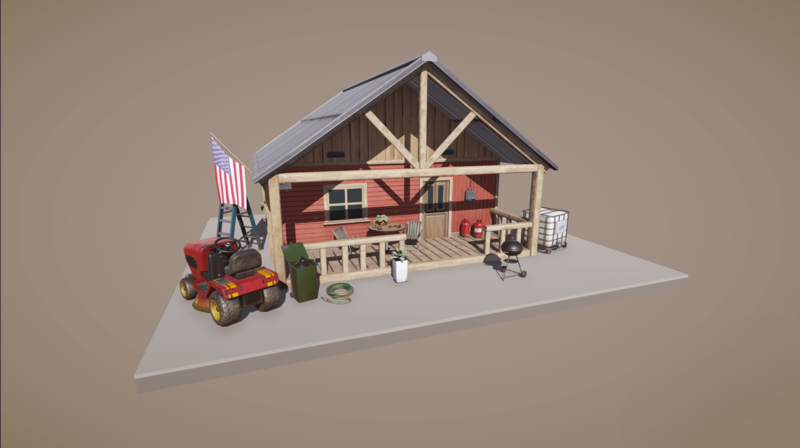 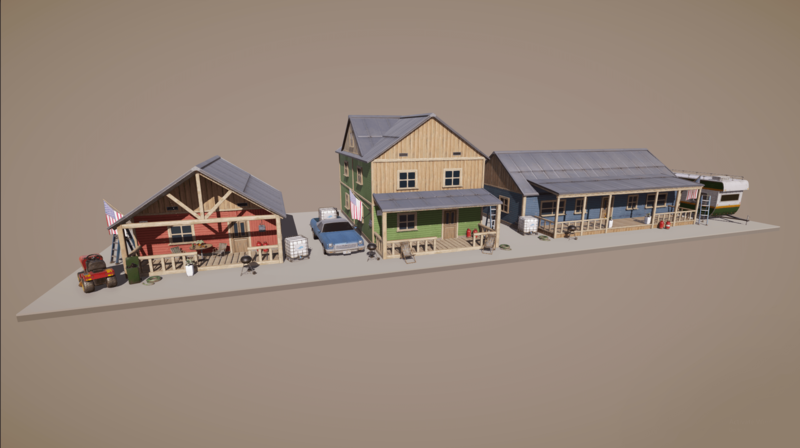 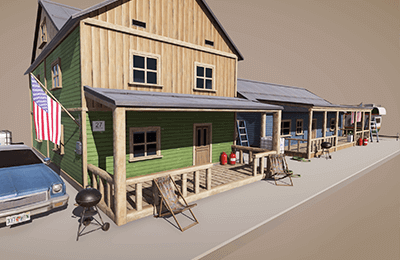 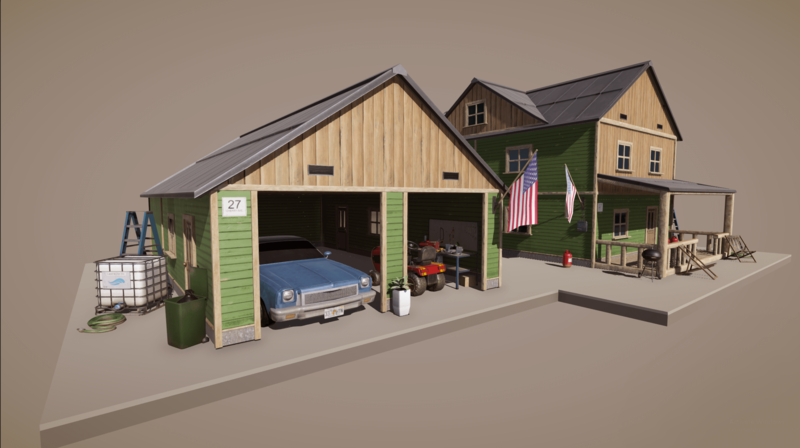 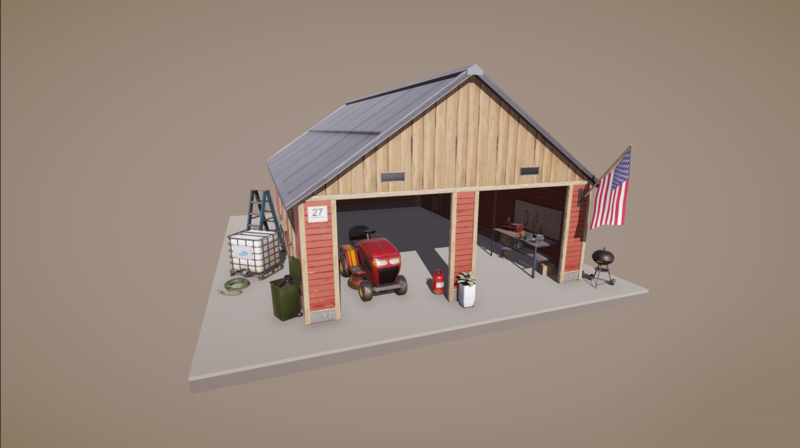 Redneck village is one of our latest packs, that contains such assets as: Garage workbench, tool pack and Wooden Buildings. 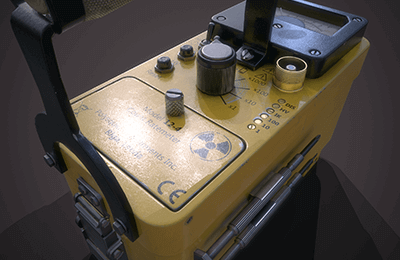 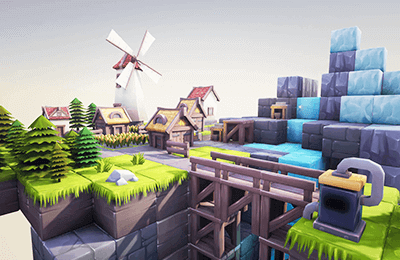 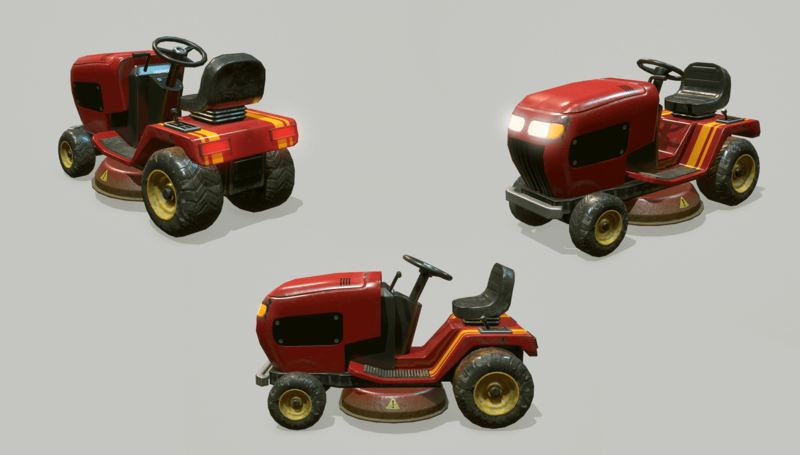 High quality assets, made with blender 3d and quixel suite. 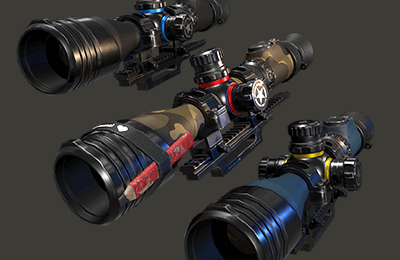 Perfet pack, for any fps game, arena shooter or third person adventure game. 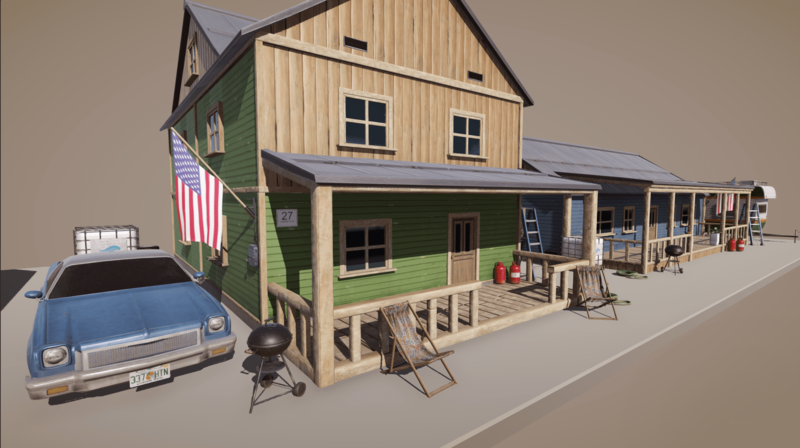 Environment has bunch of interesting and AAA quality props, that will fill up the scene and make it fun to interact with. 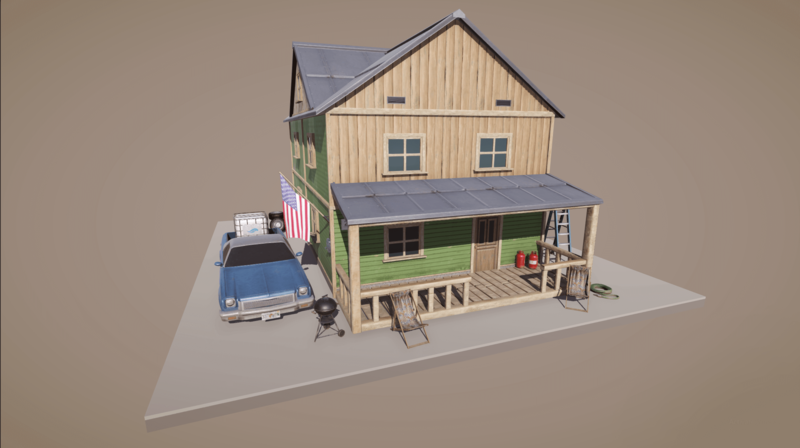 This pack will be available on unity asset store and unreal market, on April. 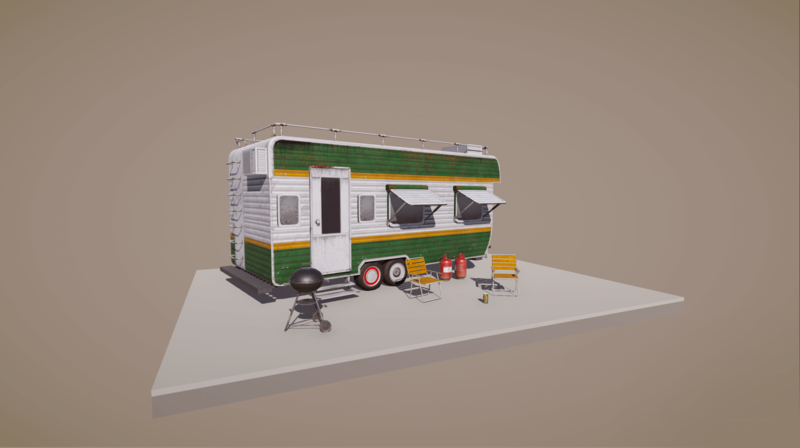 Some of the assets are already available on stores!